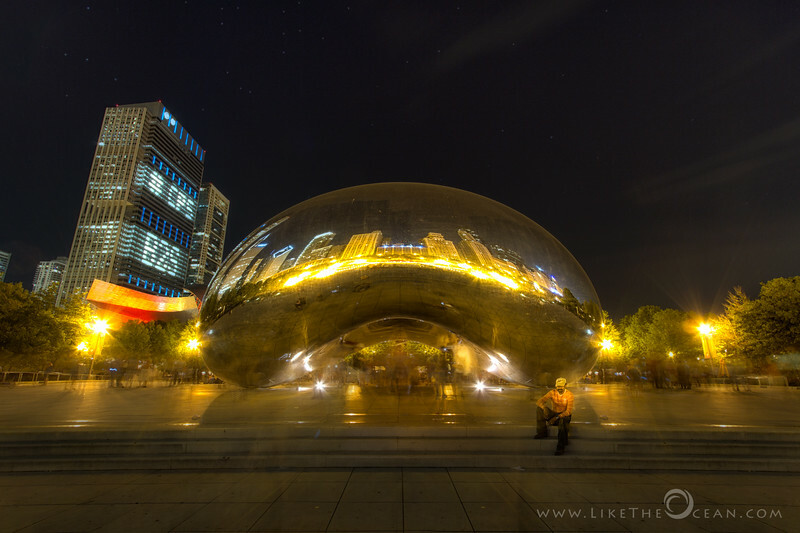 Cloud gate, also affectionately called by the locals as bean is a lovely spot amidst downtown Chicago to spend an evening. As if the bean by itself is not interesting enough, there are numerous areas of interest near by, all walk able. Be it the lovely architecture or the beautiful fountains or some interesting shows at Jay Pritzker Pavilion (mostly free), this spot has got it all !